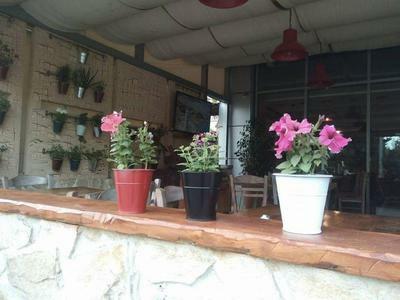 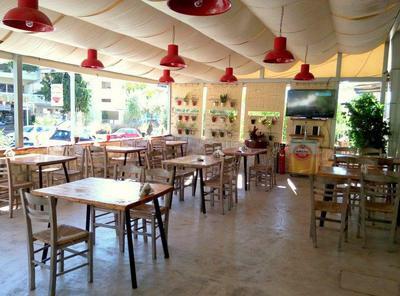 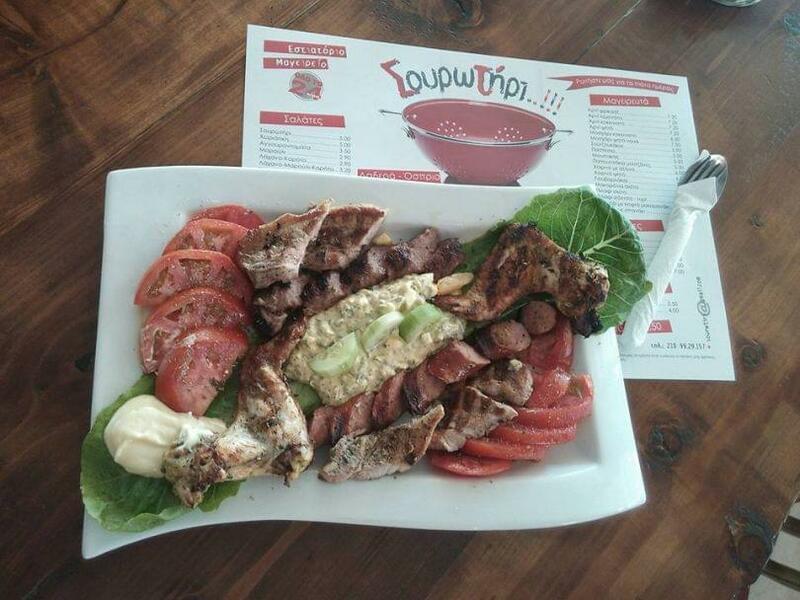 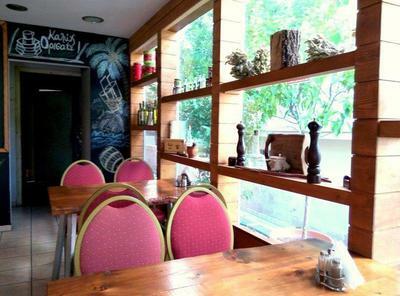 The brand new tavern Sourotiri is located in one of the main streets of Argyroupolis and offers Greek cuisine. 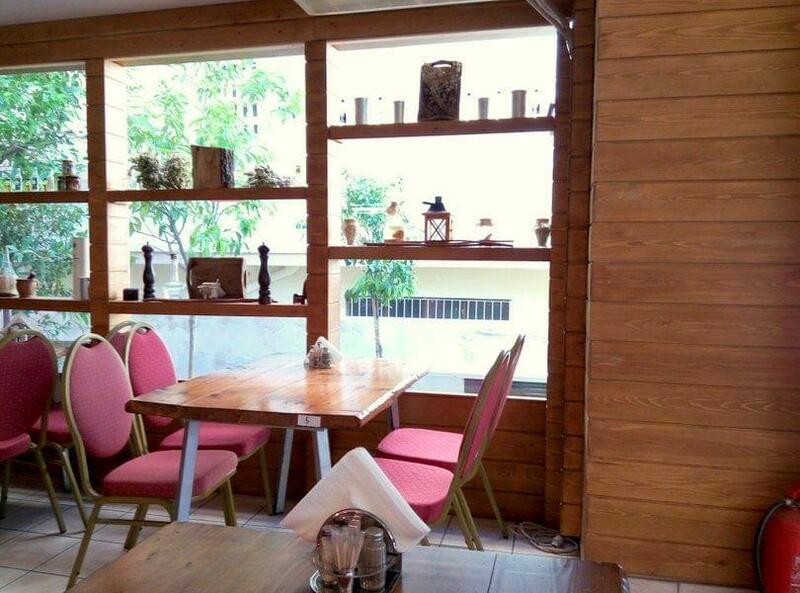 The staff, the comfortable atmosphere and the homemade recipes will make you feel like home. 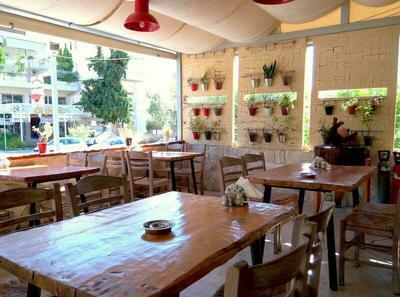 The menu offers several proposals and greek flavors along with good homemade wine. 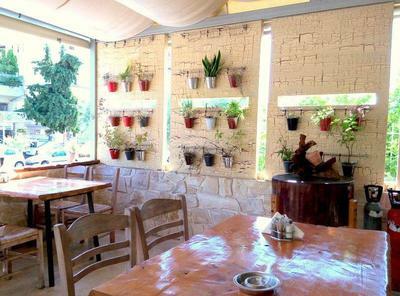 Among the restaurant's specialties, you will find lamb "fricassee", herby lamb, meatballs, tasty eggplant stew and other homemade specialities prepared daily, at the time your order. 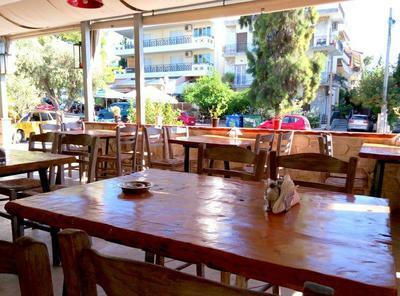 Sourotiri is considered as one of the most fashionable taverns of Argiroupolis, opened daily 24 hours and has loyal customers from all over Athens and the southern suburbs.